Our Snapchat booth is a fantastic way to capture your event with a difference. 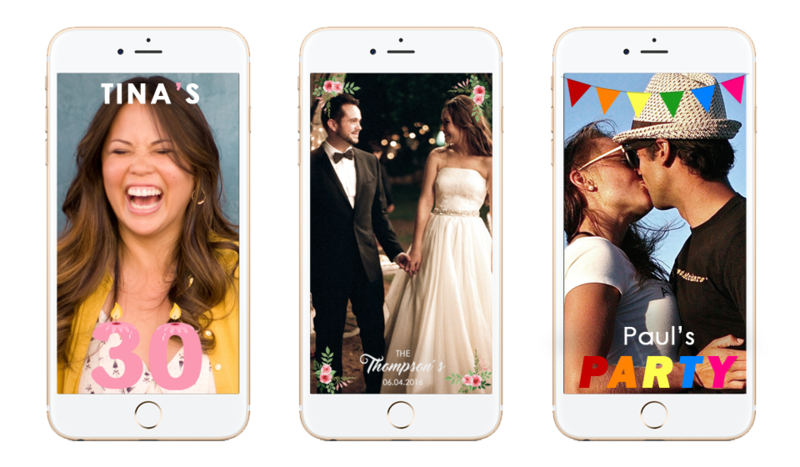 Let your guests use Snapchat’s incredible features and have all photos & videos uploaded to email live at your event. You can even choose to create a custom filter to apply to all photos & videos for an additional charge.